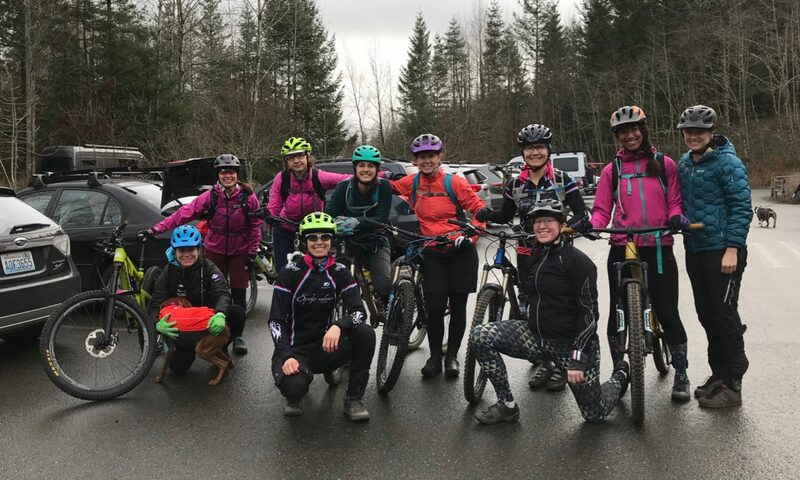 A Seattle-based women's cycling team dedicated to racing, community involvement, and developing riders of all ages, abilities, and disciplines. We are excited for 2019! New kits have been distributed, a team photo was taken, and cycling goals for the new year were shared. When Spokeswomen Racing was founded in 2011, our members’ primary discipline was generally road racing. In the years since 2011, mountain biking and cyclocross have blossomed in popularity both in our region and on our team. As we enter 2019, our team is now most definitely a healthy mix of dirt, cyclocross, gravel, and road. Despite these changes, our mission remains unchanged: to promote women’s competitive cycling while giving back to our community.